It may be getting cooler outside, but inside temperatures are rising thanks to the latest fall design trend of bringing color back into the home! And we’re not just talking toss pillows and centerpieces, we’re talking ENTIRE room saturation with a throwback to the earthy tones of the nineties and bright pops of color that we haven’t seen in decades! These are the new neutrals and they are anchoring palettes from coast to coast! Camel is a signature classic and exudes a sense of luxury whenever it’s used. A descendent from the red family, blush tones will soften any space and are reminiscent of the rosy glow of health. Together, they can be incorporated as accents to warm up a stark space or blend with a warmer scheme of earthy browns and grays. If you want high impact, take these deep hues to your walls! These dependable colors are taking Pinterest by storm because they work like the dark denim of your palette. You can dress them up, dress them down, and wear them with any pattern or color! And if you want to really drench your room in color, consider painting trim work, moldings, and doors to match! When it comes to the popularity of green, there is an IT color, and that’s Pantone’s Shaded Spruce (19-4524). This fresh hue is the perfect blend of classic pine needle green with a hint of teal and has the staying power to be used on fixed elements like kitchen cabinets, painted furniture, and front doors. Go traditional by mixing it into an earthy palette, or modern by pairing it with white. It’s not necessarily a color, but think of all the natural tones and textures a wood floor brings to a space and then dial it up a hundred notches! Consumers are craving the rustic look of wood on every surface of the home to create an atmosphere of complete relaxation. Massive exposed beams add architectural interest and plank-covered ceilings are often referred to as the “5th wall.” These details add extra character, texture, and warmth to rooms of all sizes and play into the entire trend of earthy browns and grays. For the grand finale of this spectacular fall palette go with either of these comeback colors to make a statement of self-assured style! Bright shades of red, like Pantone’s Grenadine (17-1558), bring a sense of power, passion, and confidence to a space. Rich golds or canary yellows will bring enough joy and energy to lift any mood. Carefully use either in artwork, accessories, and even lighting to highlight focal points of your design and remember to limit them to 10% of your overall palette. And there you have it! We love the open-mindedness of this collection, as it lends itself to just about any interior imaginable! It’s all about warming it up, going with rich, dark autumnal shades, and working in stand-out pops of color for an updated look! 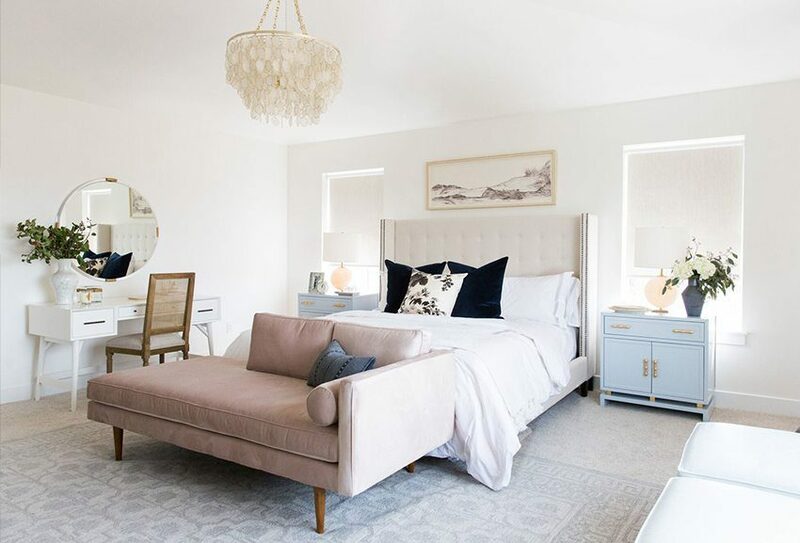 If you’re wondering where to start, there’s no easier way than taking a tour of some of our latest homes featured on our website (links to Beacon Hill Res. 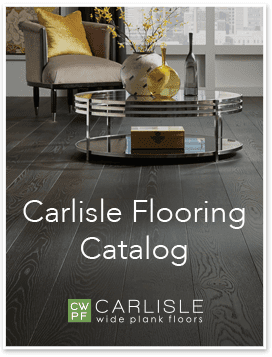 Video/case study, other case studies), or order samples to begin designing the floor of your dreams! Teal Kithchen / Courtesy of Urban Pioneer by Sara Emslie. Photographed by Benjamin Edwards. Copyright of Ryland Peters & Small. Looking for information about wide plank flooring from a provider that uses sustainable manufacturing practices? Download our catalog below.